Itineraries for both companies run between 10 and 19 days in duration and explore Botswana, South Africa, Tanzania and Zimbabwe. 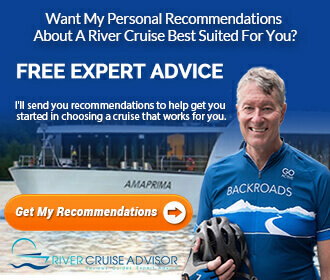 AmaWaterways’ actual cruise portion of the trip – held aboard the intimate, 28-guest Zambezi Queen – is rather short, at only four days in length. 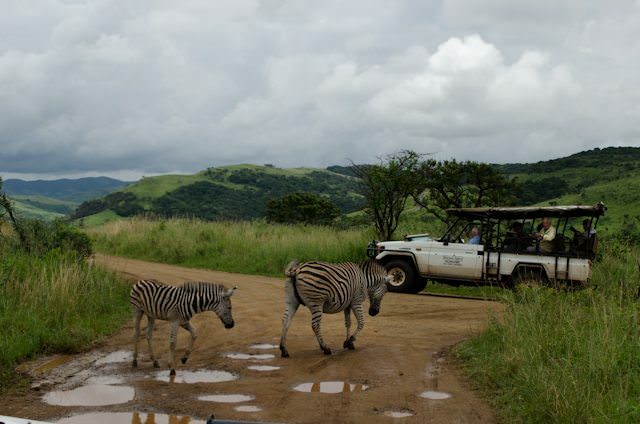 Still, these itineraries combine an Africa river cruise along the Chobe River with a much larger, comprehensive land tour that includes multiple safari tours, evenings spent in luxury safari lodges, and stops in two of South Africa’s biggest cities, Johannesburg and Cape Town. 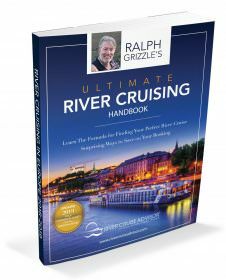 Have you any updates from travelers about their experiences in 2018 with CrosiEurope’s Zambezi Queen river cruises? Or even Amawaterways, for that matter. I’m just starting to look for May 2020 and may consider just a land package. It seems the Chobe River cruise is more of a river docking experience, as they use small boats for the river and if we go for 12+ days, only 3 or 4 nights is actually the river cruise experience.